The Mexican Riviera at Its Best! 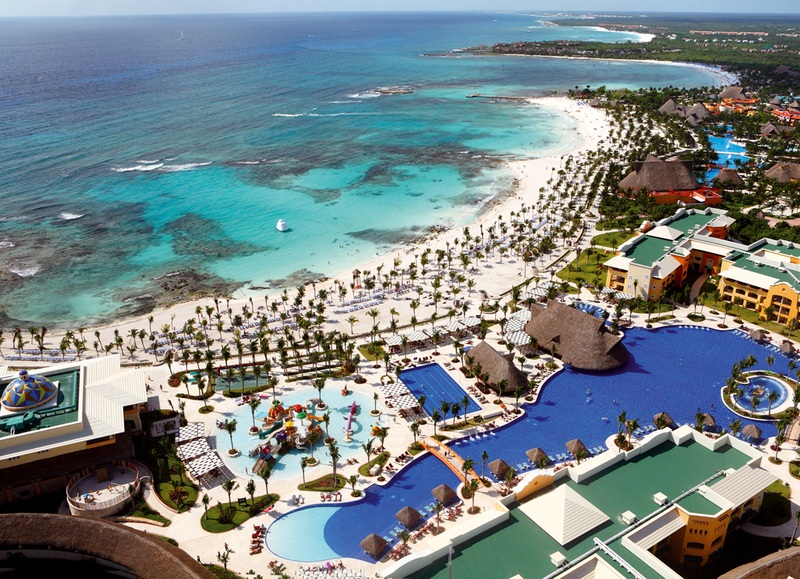 Looking for a great romantic or family all-inclusive vacation–check out Barcelo Maya Resort on the Mexican Riviera about an hour south of Cancun. Unspoiled beaches with great snorkeling and diving, luxury accommodations, fine dining and loads more. Click on the link to read my story in Luxe Beat Magazine.